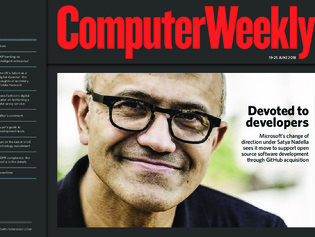 In this week’s Computer Weekly, after Microsoft’s recent acquisition of GitHub, we examine the software giant’s tools for embracing open source developers. Secretary of state for digital, culture, media and sport Matt Hancock talks about growing the UK digital economy and supporting the tech sector. And we look at SAP’s next steps for its “intelligent enterprise” strategy. Read the issue now.